How does an international go about in a new city? 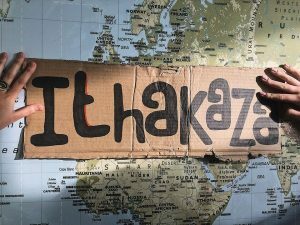 IthakaZa is a monthly jam session at ZID theater in Amsterdam West. 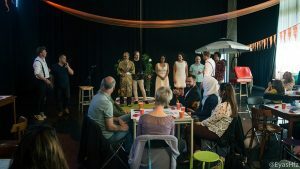 This month’s theme is international night, which means it will be in English, especially for the creatives living in Amsterdam who do not speak Dutch but do want to show their work to an audience. 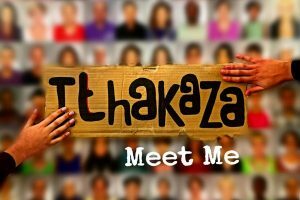 Are you interested in meeting new people and making new connections with your co-residents of Amsterdam? This is the perfect place! 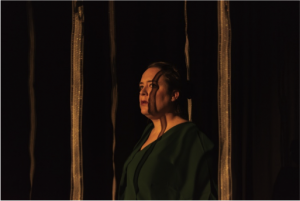 It is going to be a night full of new creations and connections, we welcome you to join us the 15th of March! Entrance = bring a snack!